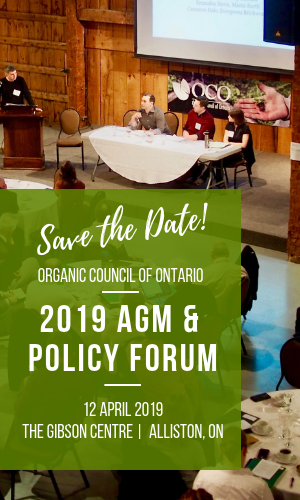 As calls increase for the province of Ontario to regulate organic certification, Kaitlynn Anderson highlights the need for change in a recent article from farms.com. 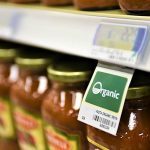 Anderson quotes our own Laura Northey explaining a few of the issues, including watered down definitions of the word organic. 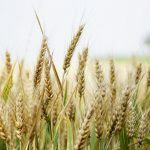 According to the Canada Organic Trade Association, Ontario currently has the lowest ratings for regulations and enforcement of organic production in the country. 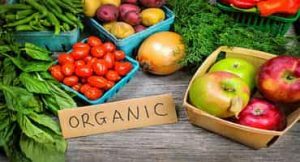 Anderson cites lack of resources as one of the reasons why the province is falling short, but the Canadian Organic Growers’ Ashley St Hilaire says that consumer demand for organic products should be enough to push through regulations.